Lithium Australia ups stake in Mexican Lithium clay project. 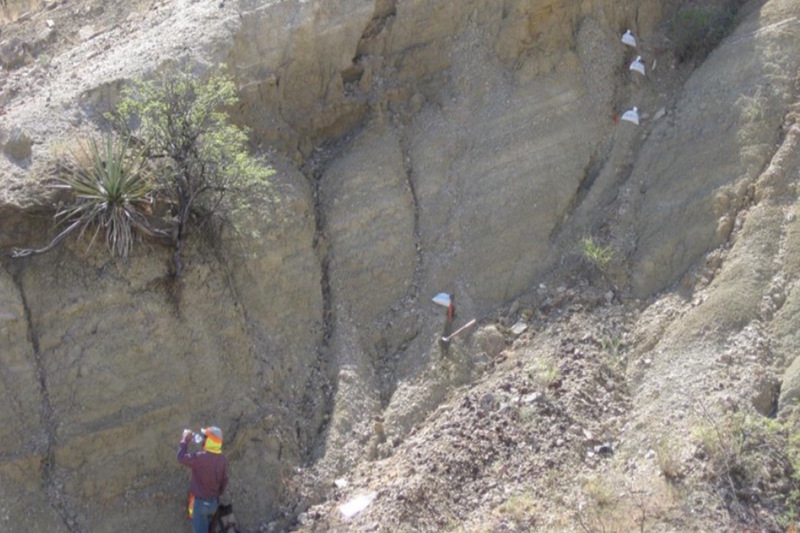 Lithium Australia have increased their interest in the Electra Lithium clays joint venture in Mexico ahead of a 3,000m drilling program scheduled to begin next week. The aggressively expanding Perth-based developer of Lithium extraction technologies announced this week they had boosted their stake in the Electra joint venture from 25% to 49% under the earn-in terms with TSX-listed Alix Resources. Electra is on the southern boundary of Bacanora Minerals’ Sonora project, a giant Lithium clays project that grabbed headlines in 2015 with the signing of a major offtake agreement with revered electric car manufacturer Tesla. Lithium Australia’s increased exposure to Electra comes on the eve of a much-anticipated drilling program at the Agua Fria prospect where previous work by the JV partners identified a broad mineralised zone with a strike length of 5km. Numerous surface samples have returned grades exceeding 1,000 parts per million Lithium, which ranks at the high end of the scale for Lithium clays in the region. Roadworks have begun for the drill program, which is scheduled to start next week. It will cover the entire strike length and will be guided by encouraging results from samples taken from 24 shallow trenches. In a world-first according to the company, drilling will also be guided by a new hand-held analytical tool that provides real-time analysis of Lithium content in the field. Lithium Australia and SciAps recently developed the tool, known as Laser Induced Breakdown Spectroscopy and they are deploying it in an exploration program for the first time at Electra. Lithium Australia Managing Director, Adrian Griffin, said the Electra region offered great Lithium potential, as demonstrated by Bacanora Minerals. Lithium Australia added that analysis of trench samples suggested significant potential to reduce operating costs through beneficiation, as Lithium minerals appeared to account for less than 50% of the mineralised zones by weight. Lithium Australia is unique in so much as its main focus is the development of its revolutionary “Sileach” Lithium processing technology, however along the way they have collected an impressive grab bag of Lithium exploration plays making it one of the most significant Lithium land holders in the business.